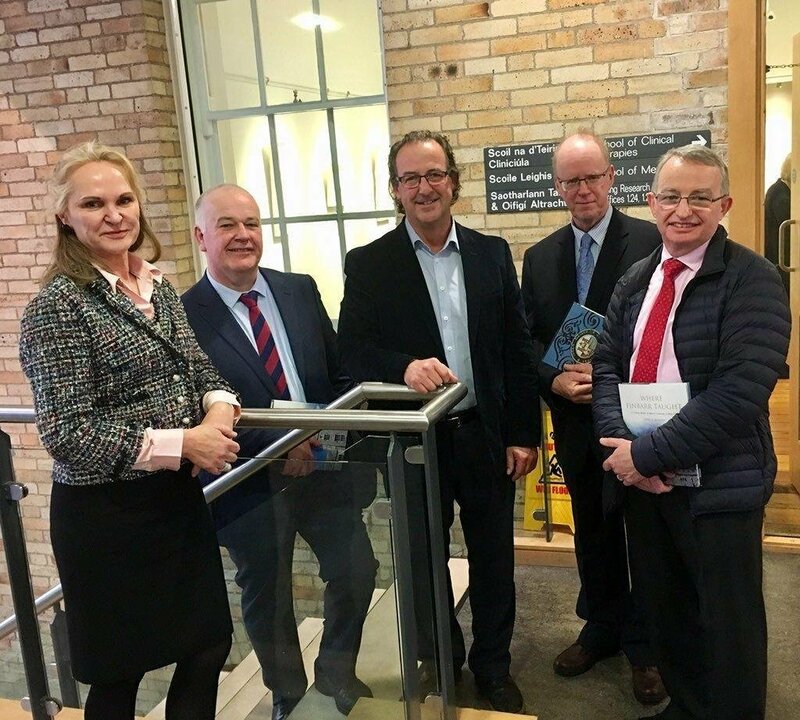 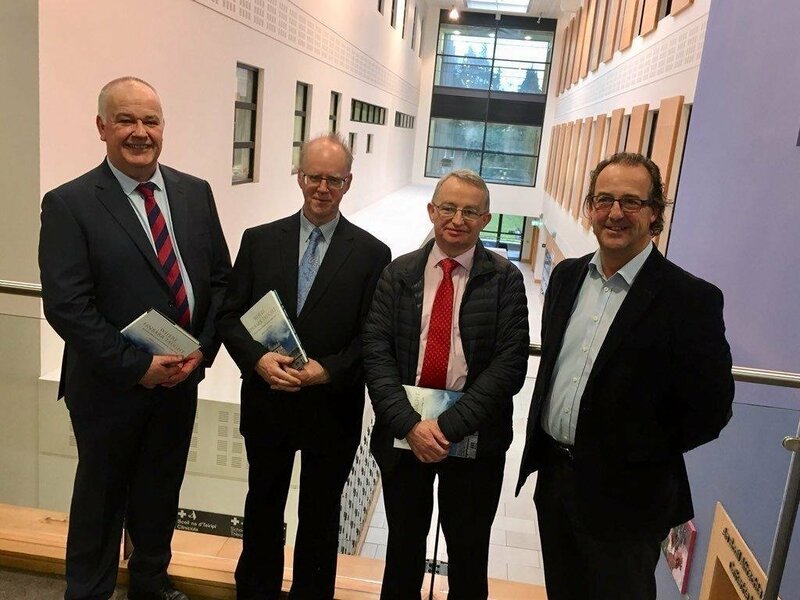 A historic milestone in the development of paramedical science in Ireland has recently occurred, with adjunct Professor, Senior Lecturer, and Lecturer appointments for National Ambulance Service College personnel at UCC. 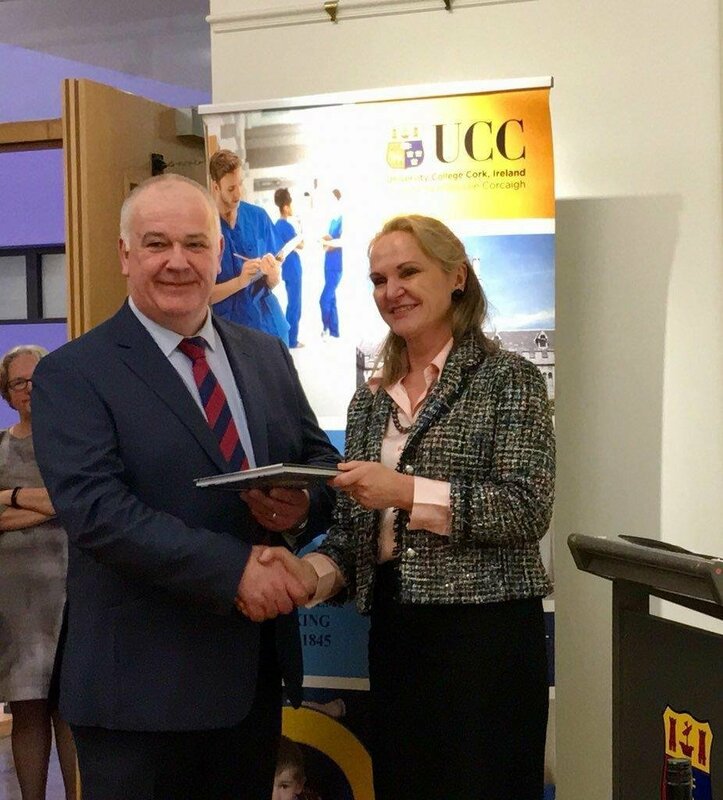 UCC is the academic partner of the National Ambulance Service. 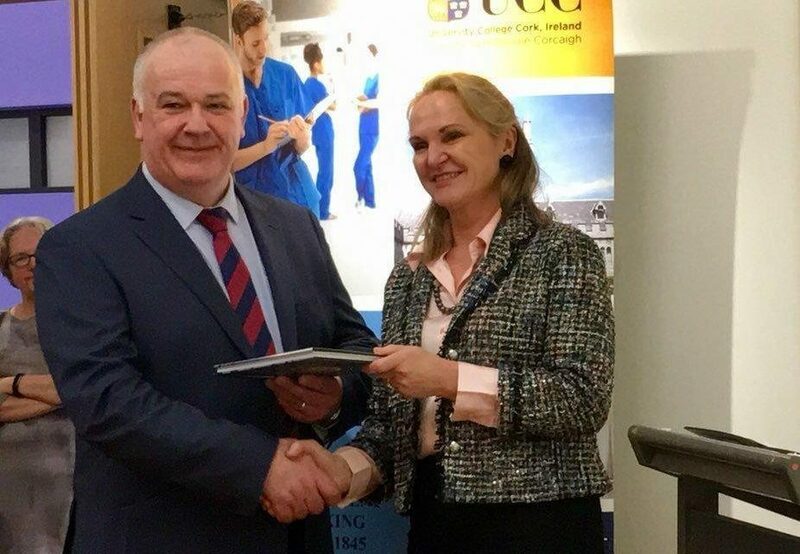 Our warmest congratulations go to the President of the Irish College of Paramedics, Dr. Shane Knox, on his appointment as Adjunct Clinical Professor of Emergency Medicine. 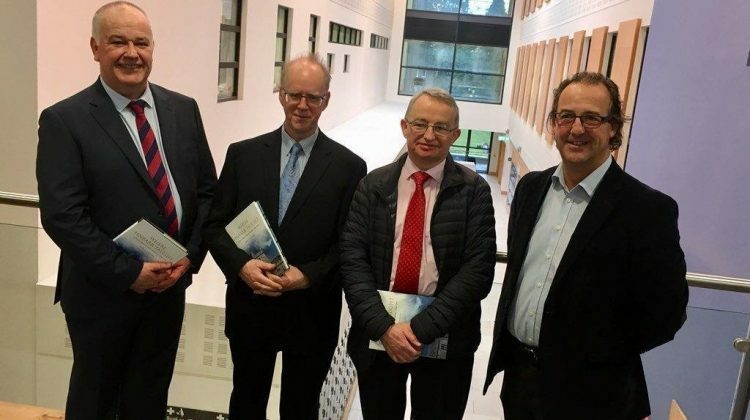 Congratulations Professor Knox - a fantastic achievement for paramedicine in Ireland, and truly deserved. 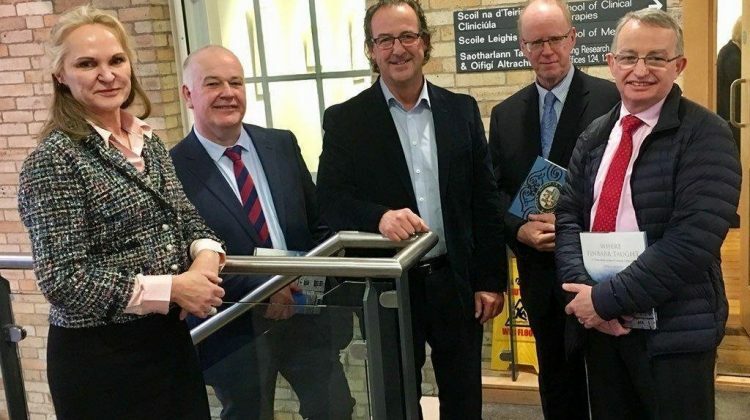 Congratulations also to Mr. Macartan Hughes, and Mr. Declan Lonergan on their appointments.